Welcome to Winston-Salem Grand Western Tours Inc. Located in Salisbury, NC, we provide bus tours for high school students. A unique experience in travel, education, and community living, designed for the high school student, conducted by trained personnel. We would like you to meet our staff members: Kenneth L. Hayes and Glenn Jordan. 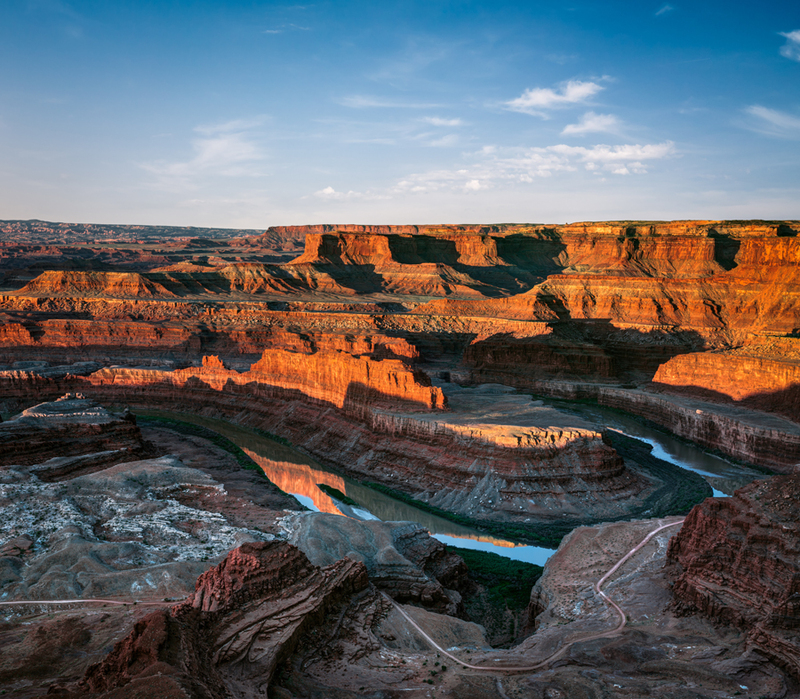 We offer a multitude of attractions and experiences on our Grand Western Tour. Come see what we have to offer. Winston-Salem Grand Western Tours Inc. Discover the United States with us! Winston-Salem Grand Western Tours Inc. takes 14 to 16 year-old students out West for a trip of a lifetime. 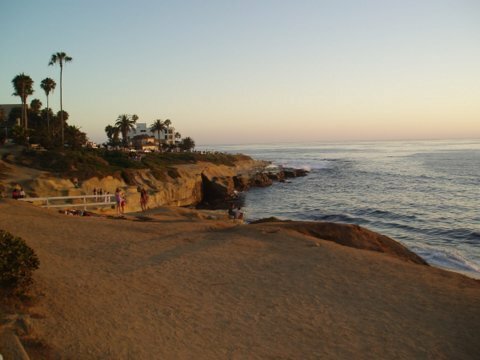 Our trip is carefully planned to give your child a complete and delightful tour of outstanding points of historical and picturesque interest in the United States. We arrange a fun, educational, and broadening experience. Every effort is made to make each tour a memorable one for the students. 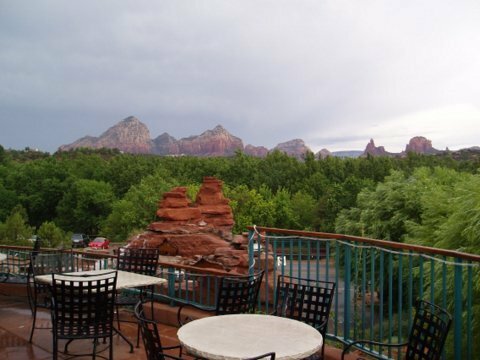 Lodging facilities are carefully selected to provide variety and to include the rustic beauty of our national parks, the simplicity and relaxation of ranch life, and the comfort and luxury of some of the best hotels and motels. Students are pre-registered at all lodging facilities. The majority of locations accommodate four students in a room - two in each bed. There’s occasional stops that may have three students in a room. Delicious meals, representative of various cultures and backgrounds, are served in selected restaurants throughout the country. All meals that are specifically mentioned are included in the price of the tour. Students are allowed free shopping time in various cities when time and schedule permit. (For example: San Francisco.) Small groups of three to five are the norm and these groups are not accompanied by staff members. Their shopping time is limited and instructions are provided as to where to go and how to return to the place of lodging. Our staff members are carefully chosen professionals who provide the students with understanding and appreciation of each person’s individuality. 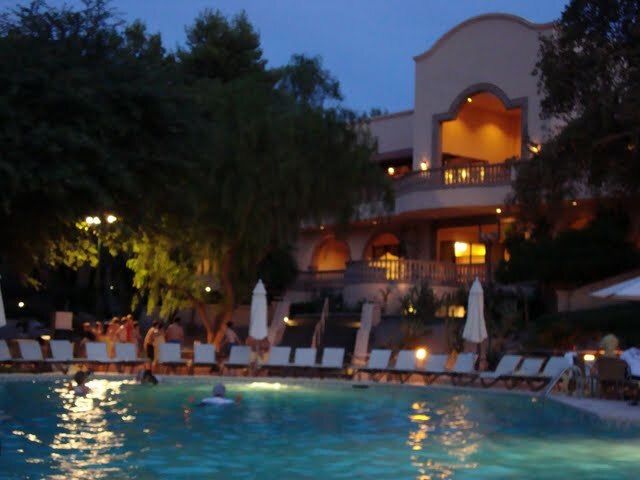 At the same time, they help the group to understand and enjoy the pleasures of community living. Every effort will be made to avoid cliques and each tour member will have a personal responsibility to make the trip enjoyable for everyone. Experience the atmosphere of the famous Churchill Downs, home of the Kentucky Derby. 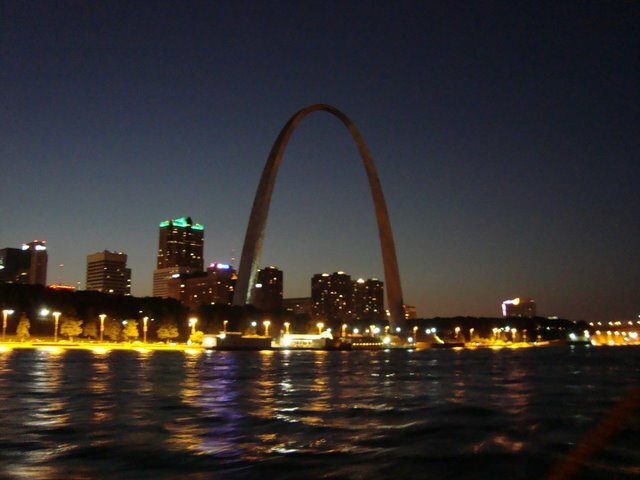 Soar 630 feet in a capsule to the top of the Archway in St. Louis. Enjoy the spectacular views as we cruise the mighty Mississippi River! 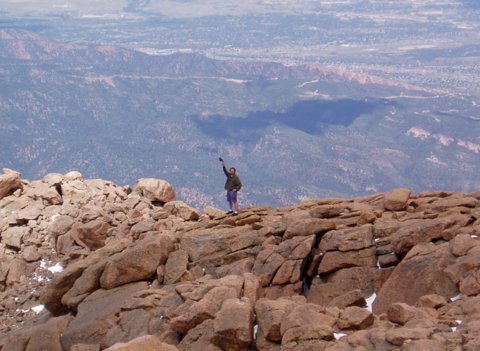 Toss a snowball in June...14,110 feet off of Pike’s Peak. 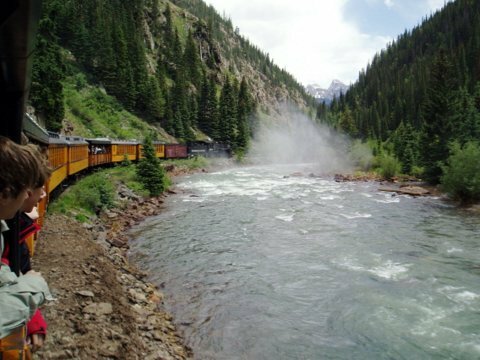 Don’t mind the soot as you ride America’s last narrow gauge railroad through the spectacular San Juan Mountains of Colorado. 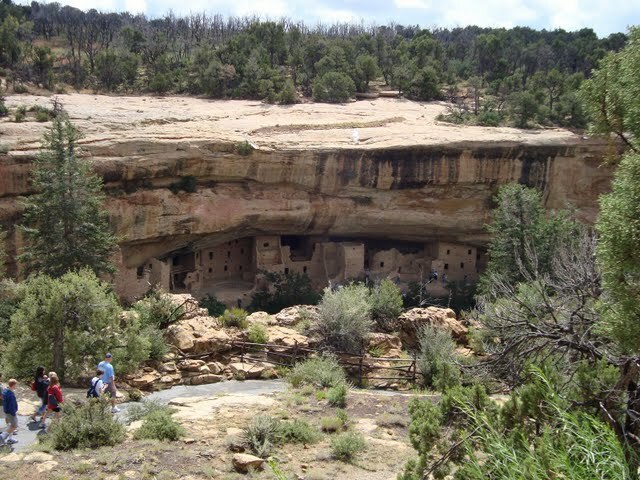 Hike the original trail of the Anasazi at Mesa Verde. Can you find a clue to the mystery of their disappearance? Shoot the Buffalo Rapids on the Flathead River in Montana. 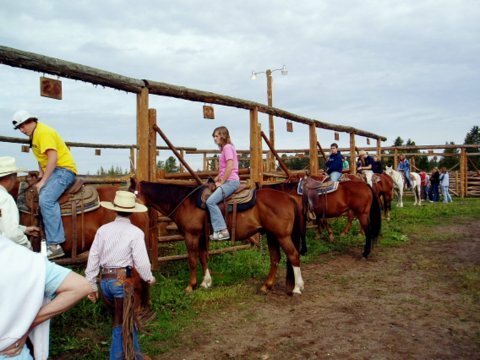 Go horseback riding at 320 Guest Ranch. 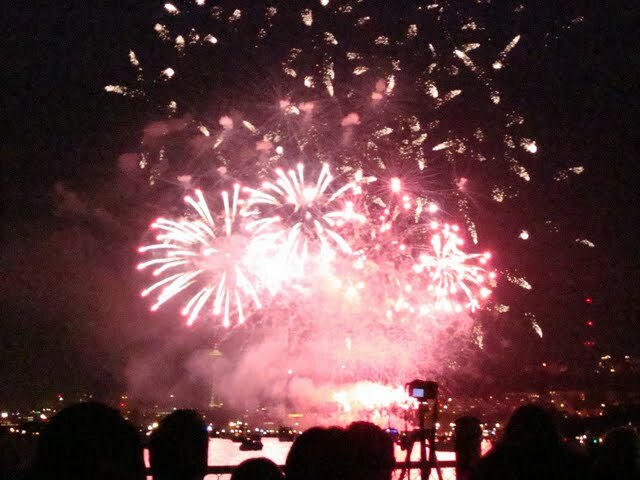 Enjoy the Space Needle overlooking beautiful Elliott Bay and the city of Seattle. Does the Golden Gate Bridge really sway in the wind? Get locked up in solitary confinement in Alcatraz. Can you identify the 4,000 species at the San Diego Zoo? Tour the USS Midway – the aircraft carrier in service the longest in history. Walk the Riverwalk in San Antonio. Don’t miss the Alamo! Eat spicy in New Orleans. Call (336) 317-7793 today to Reserve your seat on the Grand Western Tour! Copyright © Winston-Salem Grand Western Tours Inc., 2019. All rights reserved.